We provide comprehensive hands on training in small classes designed for a more personalized learning experience. The courses at Australian Laser & Cosmetic Academy are designed for medical professionals looking to get started or further their skills. Get trained by the best ! Our trainers are one of the most experienced and skilled in the industry. Advanced Microdermabrasion is a non-invasive exfoliating skin treatment designed to dramatically improve skin conditions like aging, pigmentation, scarring, congestion and general rejuvenation for everyone. Microdermabrasion is a very popular skin treatment within the Aesthetic Market as results are noticeably quick with minimal downtime. This one day course is the next step for those who hold a Certificate or Diploma in Beauty Therapy to increase your skill base enabling an easier transition into the skin and cosmetic industry. 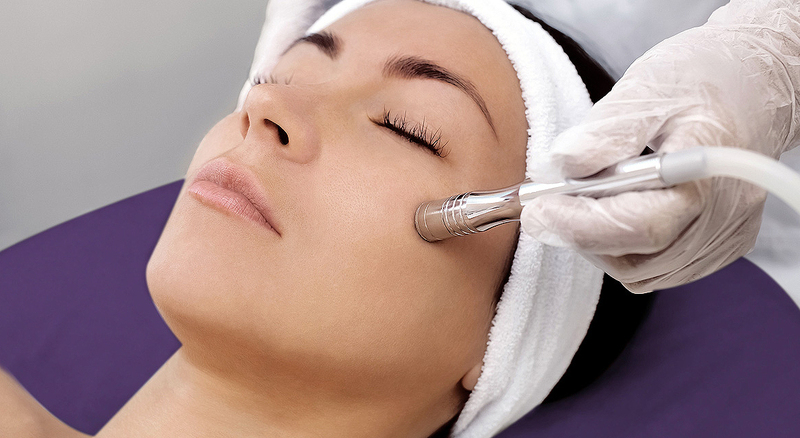 Skin Needling, also known as Collagen Induction Therapy (CIT) is an advanced skin aesthetic technique using surgical grade micro needles to create very fine punctures and micro channels within the Epidermis. This causes a controlled wound within the skin which triggers the skin to go through a healing response creating fibroblast activity to stimulate an increased deposition of Collagen and Elastin. Skin Needling has many advantages and benefits including Skin Rejuvenation, Strengthening Skin Integrity, Product Penetration, Reduction of Scar Tissue, Pore Size, Hyper-Pigmentation, Redness, Stretchmarks, Lines and Wrinkles. The career counselling session includes review of your current resume, with tips and tricks for an effective resume structure, a practice interview with feedback on how to best sell yourself and an understanding of the current industry and how to best apply to suitable positions. Plus assisting in work placement. Medical grade Laser Hair Removal destroys the root of the follicle, destroying unwanted hair and preventing future growth. Medical grade removal is attracted to melanin (the pigment) within the follicle. The laser light is then converted into heat energy that destroys the root within the follicle and prevents future growth. The principle of lasers is based on light absorption. In the same way that a black car will become hotter than a white car. This process is called photothermolysis. In Laser Hair Removal, the laser energy is absorbed by the pigment (melanin) and transmitted down the shaft, disrupting the growth mechanism when it reaches the root. The light energy is transformed to heat energy and the follicle is heated to a critical temperature at which point it is cauterised. The laser disrupts hairs that are principally in the active growth (anagen) phase at the time of treatment. The laser is pulsed, or switched on, for a fraction of a second. The length of each pulse is just long enough for the follicle to be disrupted. Hair colour and skin type are the two most important factors. Temporary loss almost always occurs, but for long term hair removal, the colour is a significant factor. The principle of IPL (Intense Pulsed Light) is based on light absorption. This process is called photothermolysis. IPL energy is absorbed by the pigment (melanin) and transmitted down the shaft, disrupting the growth mechanism when it reaches the root. The IPL energy is transformed to heat energy and the follicle is heated to a critical temperature at which point it is cauterised. IPL disrupts hairs that are principally in the active growth (anagen) phase at the time of treatment. Each pulse is just long enough for the follicle to be disrupted. Photo Rejuvenation is a non-invasive treatment performed with medical-grade IPL. It is designed to target certain skin conditions, including pigmentation, fine lines and wrinkles, sun damaged skin, broken capillaries, redness, and rosacea. The process works by using accurately targeted light energy to safely treat abnormal blood vessels or pigmentation. IPL stimulates the body’s natural healing process to assist in healing the condition, while also promoting the natural production of collagen, which leaves skin smoother and more evenly toned. Treatments have proven to generate substantial visible improvements in the skin without any downtime. Our intensive IPL course includes an online theory component of skin physiology as a pre-learning module, followed by two days face to face. Day 1 is theory and day 2 is practical. Study and complete online at your own pace. THE MOST HANDS-ON COSMETIC INJECTABLES COURSE IN MELBOURNE! LIMITED to no more than 7 participants for each day. 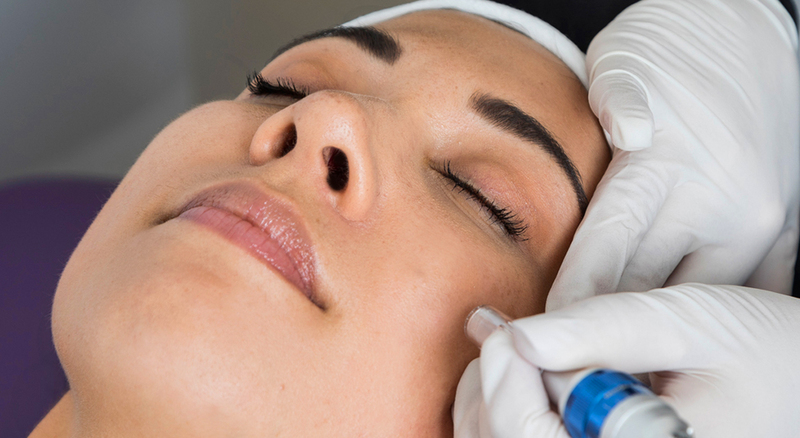 This 1 day course is designed to prepare you with the knowledge and skill you will need to carry out the most commonly requested anti-wrinkle injections with botulinum toxins. It will focus on the theory and facial anatomy you need to know to perform cosmetic injections. Before the course, you will receive the online portion to the course, including reading materials to start learning the theory component in advance, this will prepare you and refresh your knowledge. On the training day, this will be reinforced and focus more on the practical hands-on training. The second part of the course is an intensive hands-on practical component, which will be supervised by experienced and highly-skilled trainers in small groups. The areas taught will include: Forehead, frown, crows feet, browlift, bunny lines, upper lip lines, chin wrinkling, and jaw-slimming (Masseters), plus more. All treatments are performed on live patients which will give you an adequate amount of hands-on time on the training day. 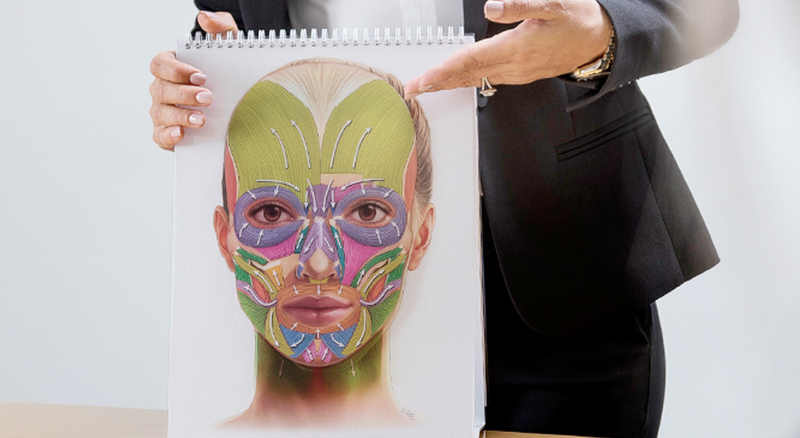 This 1 day training course in Botulinum toxin treatments is designed for any cosmetic medical or nursing professional looking to get started in cosmetic injectables. 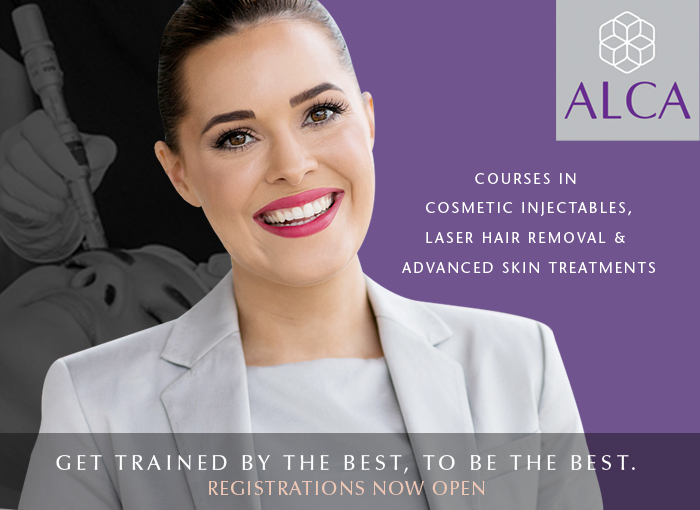 This 1 day course is designed to prepare you with the knowledge and skill you will need to perform injections of dermal fillers. It will focus on the theory and facial anatomy you need to know to perform dermal filler injections. This course is especially tailored for the Australian injectors with the newest products and procedures, so that you can offer the best and safest treatments to your clients. The training includes comprehensive demonstrations and intensive hands-on training by highly skilled trainers. The areas taught will include: cheeks, lips, chin, marionette folds, jawline and more. To attend either of the courses you must be a registered nurse or doctor. Participants will receive a certificate upon completion. To ensure every participant gets hands-on experience, this course is limited to no more than 7 people at a time. 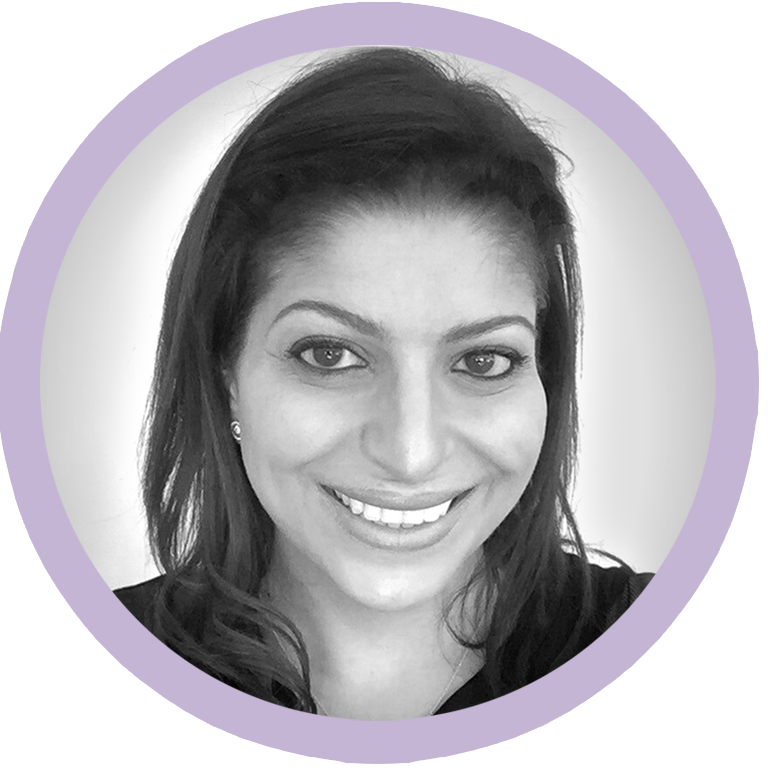 Nancy is a positive and creative educator with over 15 years of experience in training skin therapies with qualifications in a Bachelor of Education with a Science Major, Diploma of Health Science, Certificate of Dermatology and Scar Repair and is Laser Safety Accredited. Nancy believes in listening to understand her trainees’ objectives and goals. She is a patient, relaxed and flexible educator, embracing diversity and will seek alternative teaching modalities to meet the needs of various trainees and participants, that comprise of Doctors, Nurses, Clinical Dermal Therapists and Beauty Therapists. Nancy’s passion is to inspire people to grow, lead and succeed in their business, salon or clinic – with integrity and high ethics. Her results-driven and scientifically based training gives participants the confidence to interact with clients in a knowledgeable, credible, positive and meaningful way. Dr. Gordon is one of Australia’s leading experts of non-surgical thread lift procedures and cosmetic injectables. He regularly trains other doctors on cosmetic injectables, non-surgical suture lifts and facial anatomy. 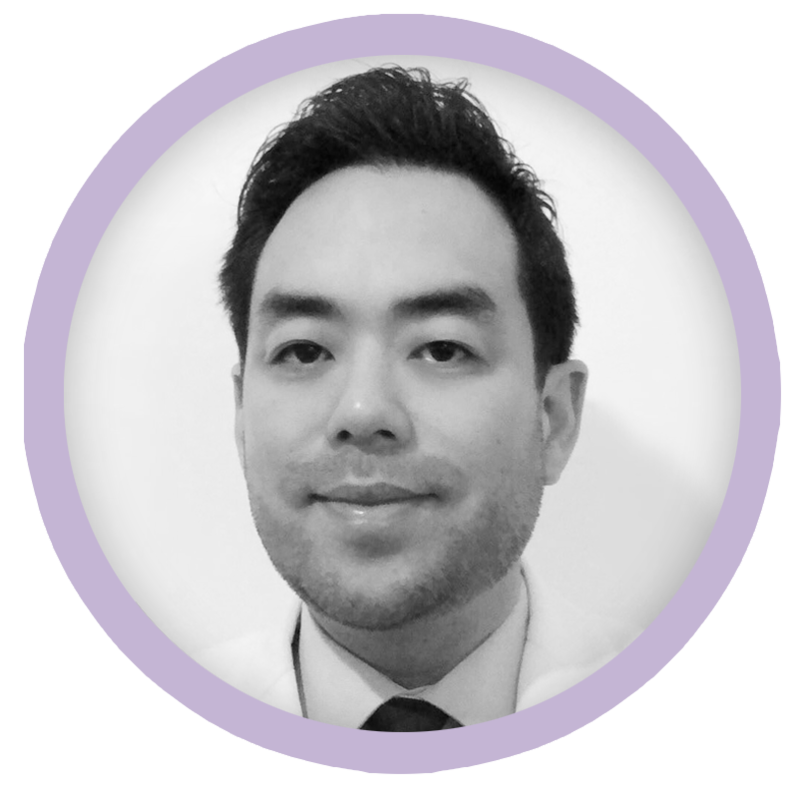 Since graduating from medical school at the University of Melbourne in 1997, Dr. Gordon has over 20 years of experience in various specialities of medicine and surgery, with a special focus on cosmetic medicine. Dr. Gordon has a meticulous and holistic approach to the face and body, tailored for the individual patient, to achieve the best cosmetic results. He has a meticulous and wholistic approach to the beauty, tailored for the individual patient, to give them the best cosmetic results. Dr. Gordon has received extensive training in Europe, Dubai, the United States and Asia in cosmetic medicine and surgery. 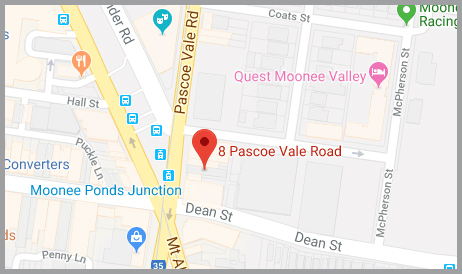 He is one of Australia’s leading experts of non-surgical thread lift procedures and regularly trains other doctors on cosmetic injectables and non-surgical suture lifts. Dr Gordon is appointed as an official preceptor for the Medical Fellowship training program with Australasian College of Cosmetic Surgery. Dr. Gordon has been board certified by the American Academy of Aesthetic Medicine (AAAM) and awarded Fellowship in Cosmetic Medicine by the American Academy of Anti-Aging Medicine (A4M) in USA and Dubai. He is a full member of the Cosmetic Physicians College of Australasia (CPCA). Entry via Australian Laser & Skin Clinics building.